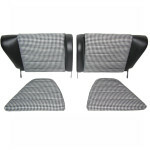 SKU: Back seats - 911 & 912 LT. Category: Back Seats. 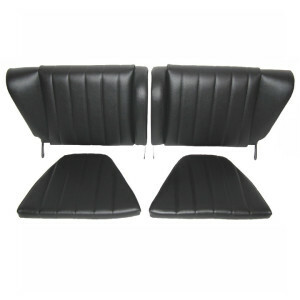 Porsche 911 and 912 complete set with left and right bottom section and back rest. Upholstered in black heavy duty soft grain leatherette. 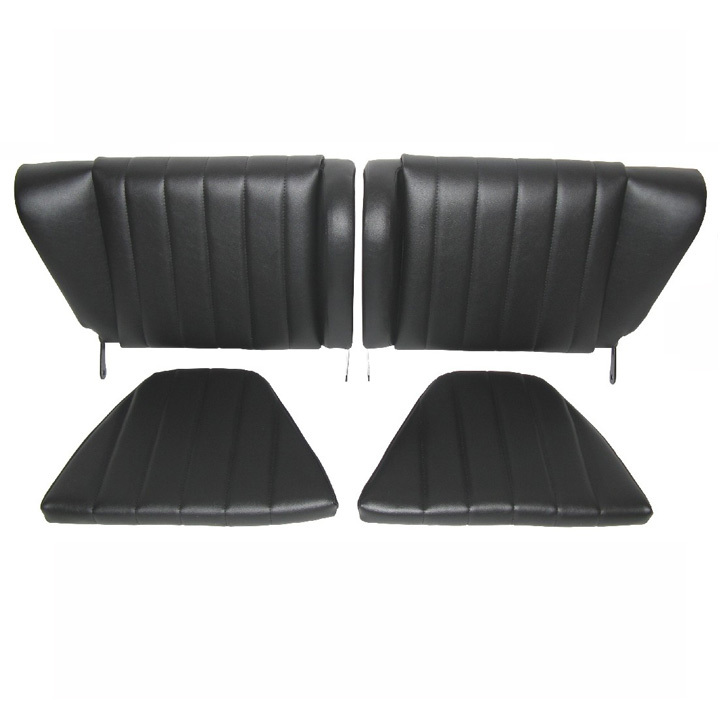 Our soft grain leatherette is period correct for all Porsche cars.